Breeders Give THANKS For Their Dogs! 1) What is the one thing that makes your breed so unique and special? 2) What are you most thankful for in your breed or bloodline? 3) What do your owners tell you they are most thankful for in the dog they got from you? 2. 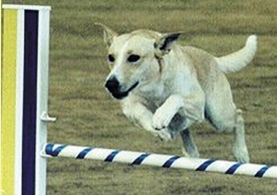 They make extremely loyal, loving family members, they train themselves and relish outdoor activities. 3. That everything I tell them about the breed that is so fabulous is absolutely true in their confirmation, disposition, and health. The amazing list of CD/ADs, their accomplishments and their proud owners goes on and on!! 1. Chihuahuas are full of character with a heart as big as the moon and they love to share it all with you. 2. We enjoy their versatility in color, coat and size. We prefer the long coats since they seem to shed less than a smooth coat. That really surprises people and bottom line is they are easy to maintain..
3. Most certainly people are extremely pleased with the Chihuahua's sweet personalities and good natured temperament. 1. 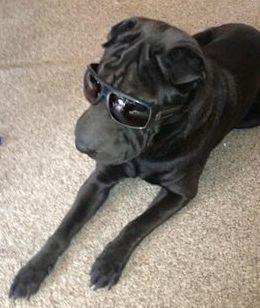 The Shar Pei personality, they are not like any other breed. Shar Pei are incredible loyal, more so than most other dogs. They can be curios and independent like a cat, and can be as mischievousness as a monkey. 2. The loyalty and love this breed gives, they are not needy but quietly attentive. 3. They love the breed so much they can’t do without them, this goes for 1st time Shar Pei owners and previous Shar Pei owners. 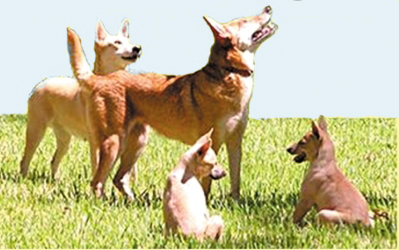 They are extremely clean with no smell, they are thankful for the loving and loyal disposition, and on a day to day basis they are a low maintenance, enjoyable and unique breed. 1. The Coton de Tulear’s total honest loyalty to their people. 2. Thankful that this little dog brings so much joy. They smile and talk to you when they greet you at the door, they are also the perfect bed-warmers. 3. They couldn’t live without the absolute companionship, love and joy that this breed brings. I had a very non-doggy wife (per her husband) become possessed by their new puppy and vice versa. Their “world” will never be the same and can’t imagine their lives without their puppy! 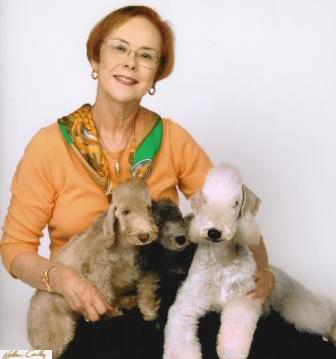 Breeder over 50 years, AKC Judge for 20 years. 1. Pomeranians are a little dog with a big dog’s attitude and even among toy breeds, that makes them very special. 2. I'm thankful they have longevity and that I have bred most of the genetic problems in this breed out of my bloodline. 3. 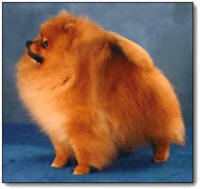 My clients say "my Pomeranians have great health and soundness." 1. 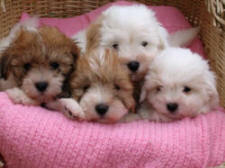 The Coton de Tulear's specialty is being therapeutic but all their distinctive qualities are still being realized. 2. The way they humble you. They bring out the best in you and teach you patience, compassion, and how to act, by example. It's the way you see them treat each other and other people. 3. 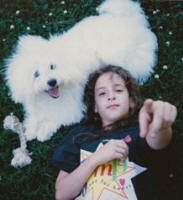 My clients tell me they cannot figure out how they lived before getting their Coton. These dogs bring families together, their therapeutic abilities have helped children who have ADHD and Asperger Syndrome. 1. Once you have a Bedlington, you’ll never want another breed. Jokingly, one client said if he’d known about Bedlingtons, he would not have had children. 2. They’re small, they don’t shed or smell, and I’m thankful we’ve resolved a major, hereditary problem, “Copper Toxicosis” through molecular genetics. “Truly a blessing” my dog line has longevity and beauty. They get better as they age. 3. The Bedlington's sweetness and affection. Getting folks to show their dogs is difficult because they can’t stand to be without them. or That my next litter from (sire x dam) due/born (date), will be my best puppies yet!!! Media@TheDogPress.com or call (800) 215-1178 for all the details!